Alabama drug trafficking charges may be brought against any person who is in possession of or who knowingly sells, manufactures, delivers, or brings into Alabama in excess of one kilo or 2.2 pounds of marijuana. Alabama drug trafficking charges include a mandatory minimum sentence of three years in prison and a mandatory fine of $25,000 where the amount of marijuana is more than 1 kg or 2.2 pounds, but less than 100 pounds. Alabama drug trafficking charges include a mandatory minimum sentence of five years in prison and a mandatory fine of $50,000 where the amount of marijuana involved is 100 pounds or more, but less than 500 pounds. Alabama drug trafficking charges include a mandatory minimum sentence of 15 years in prison and a mandatory fine of $200,000 where the amount of marijuana involved is 500 pounds or more, but less than 1000 pounds. Alabama drug trafficking charges include a mandatory sentence of life without parole where the amount of marijuana involved is 1000 pounds or more. SPECIAL NOTE: A bill has been proposed in the 2017 Alabama Legislature that would significantly raise the amount of marijuana needed in order to be charged with drug trafficking in marijuana. 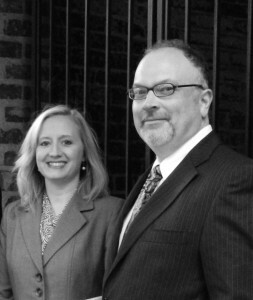 The Alabama criminal defense lawyers at Bradford Ladner LLP have handled countless cases involving Alabama marijuana trafficking charges. 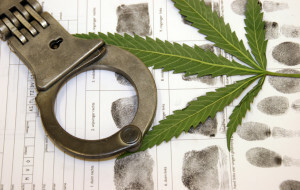 If you are faced with an Alabama marijuana trafficking charge please call us for a free consultation and review of your case.